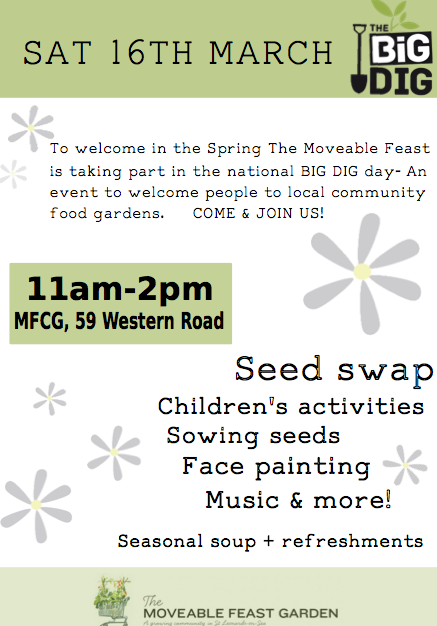 To welcome in the Spring, the Moveable Feast Community Garden is taking part in the national BIG DIG day- an event to welcome people to local community food gardens. 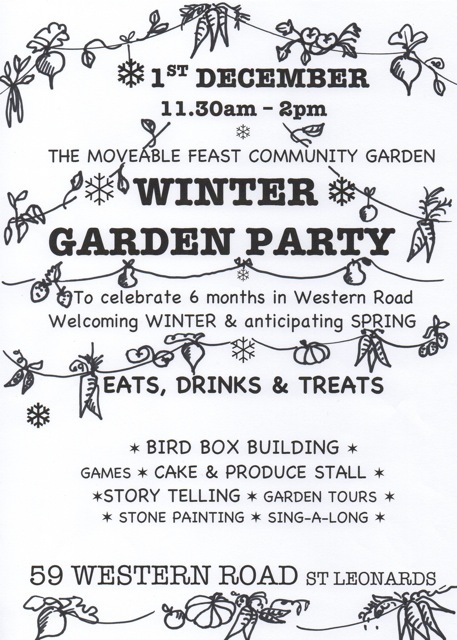 Come and join us for a seed swap, garden activities, children’s games, seasonal food and more! 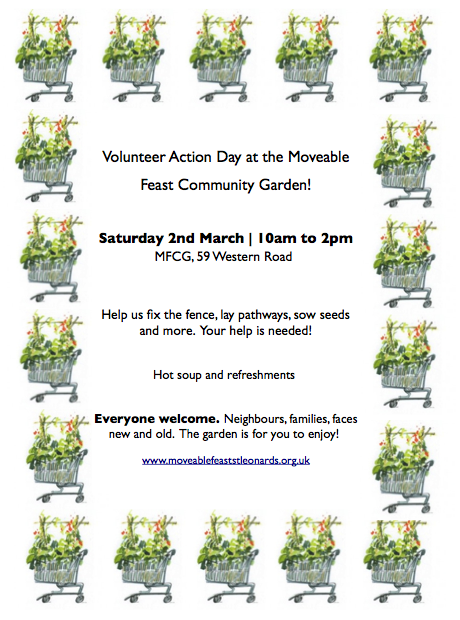 Is that 2013 or was it 2012?